Lowest Ever! Get Worx WG309 8 Amp 10 in. 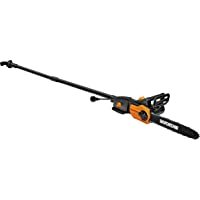 2-In-1 Pole Saw from Amazon.com. 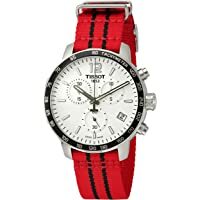 Get Tissot Quickster Chicago Bulls NBA Special Edition Men's Watch from JomaShop. 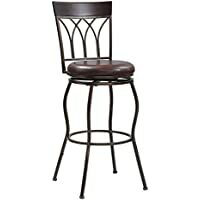 Get Home Meridian Metal 2-in-1 Leg Adjustable Barstool (Assorted Styles) from Sams Club. Groupon.com is offering an extra 20% off a selection of local deals via coupon code "SAVE" as part of its Presidents' Day Sale. Plus, the same coupon takes 10% off a selection of home goods, tech, and apparel. Shipping adds $3.99 for goods, but orders of $34.99 or more qualify for free shipping. this offer is valid till 02/20/2019. 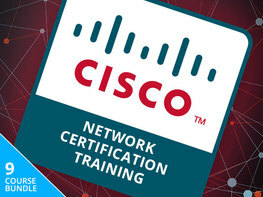 Note: This coupon can be used up to three times per account, with a discount of $50 per use. 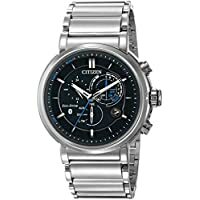 Get Citizen Proximity Chronograph Perpetual Men's Bluetooth Watch from JomaShop. Get Hotel Collection Waffle Weave Robe from Macys.com. 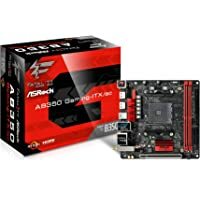 Get ASRock AM4 AMD B350 SATA 6Gb/s USB 3.0 HDMI Mini ITX AMD Motherboard from Newegg.com. Price Drop! 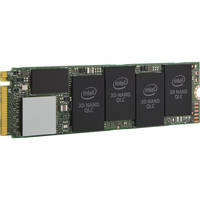 Get Intel 660p Series M.2 2280 512GB PCI-Express 3.0 x4 3D NAND Internal Solid State Drive from Newegg.com. 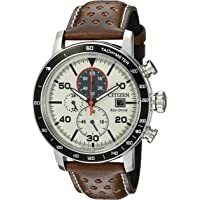 Get Citizen CA0649-06X Eco-Drive Mens Watche (White) from JomaShop. Super Hot! Get Timberland Women's Brookton Lace-Up Boots (Multiple Colors) from Macys.com. PETCO.com is offering an extra $20 Off $60+ Order or extra $30 Off $100+ Order via coupon code "president" during its Presidents Day Sale. Free Shipping w/$49+ Order. Exclusions apply. This offer is valid till 02/18/2019. Get New Balance Mens FuelCore Coast v4 Hoodie Shoes from Joes New Balance Outlet. Shipping : Free Shipping via coupon "HOLIDAY"
Super Hot! Price Drop! 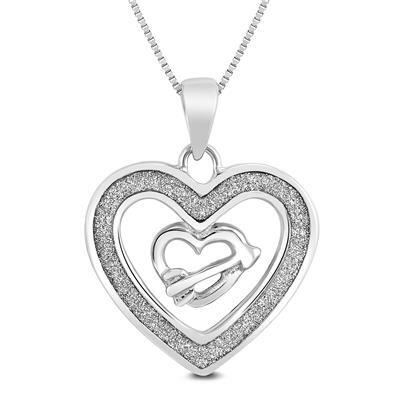 Get Shimmer Sparkle Heart and Arrow Heart Pendant in .925 Sterling Silver from Szul.com. 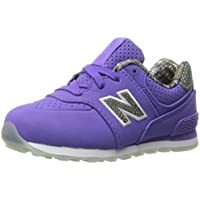 Get New Balance 574 Kids Sneaker from Joes New Balance Outlet. 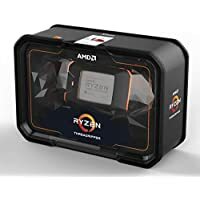 Get AMD Ryzen Threadripper 2950X 16-Core 3.5GHz Processor from Newegg.com. 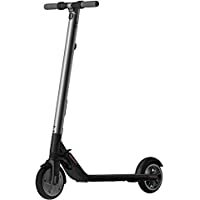 Get Ninebot Segway ES2 Electric Folding Kickscooter + $50 Gift Card from Newegg.com. You will also receive $50 Gift Card along with this order (automatically added in cart). 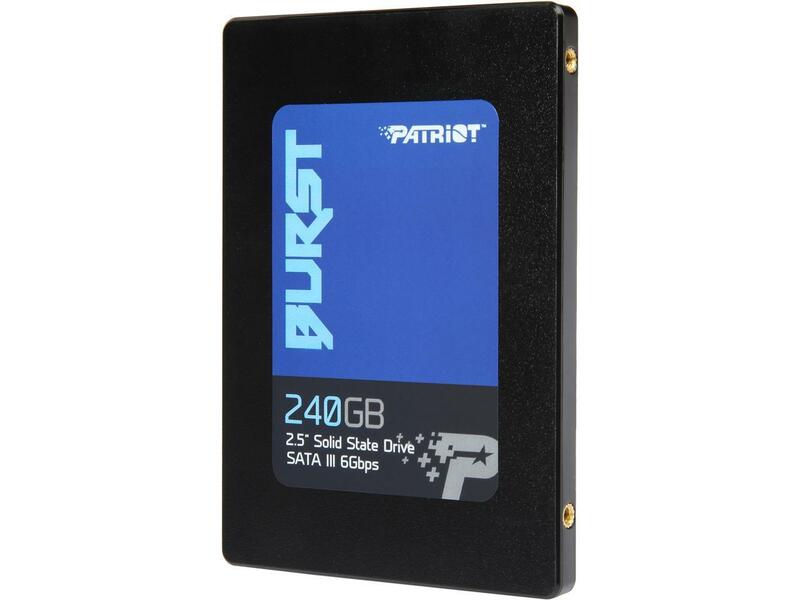 Get Patriot Burst PBU240GS25SSDR 2.5" 240GB SATA III 6Gb/s Internal Solid State Drive from Newegg.com. Today only, get New Balance 520 Unisex Lifestyle Shoes from Joes New Balance Outlet. Super Hot! Get New Balance Suede 247 Men's Shoes from Joes New Balance Outlet. 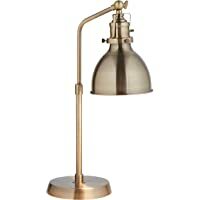 Get Rivet Pike Factory Industrial Table Lamp, 19"H With Bulb (Brass) from Amazon.com. Nautica.com is offering 50% off on Clearance Items (Discount applied in-cart) its during Presidents Day Sale. Plus an Extra 15% off via coupon code "NAU37Q835R". Free Shipping with $50+ Order. Exclusions Apply. This offer is valid till 02/20/2019. Plus an Extra 50% off Clearance items. Exclusions Apply. Plus get Free shipping with $50+ orders. 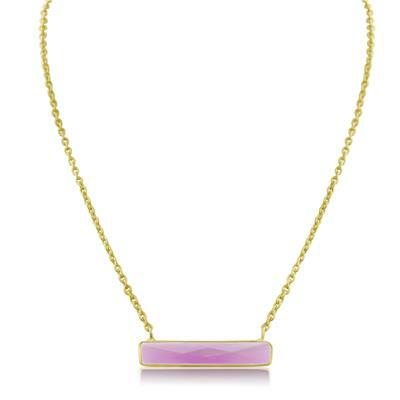 Get 10 Carat Raspberry Quartz Bar Necklace In Yellow Gold Overlay from Szul.com. HP.com has up to 56% off on select laptops, desktops and accessories during its Presidents' Day Sale. Plus all orders receive free shipping and returns. This offer is valid till 02/27/2019. Get RRL Salem Herringbone-Weave Cotton Shorts from Barneys Warehouse. Get Steven Alan Women's Billie Small Leather Crossbody Bag (Black) from Barneys Warehouse. 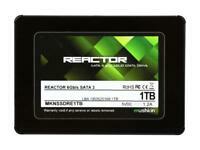 Get Mushkin Enhanced Reactor 2.5" 1TB SATA III 6Gb/s Internal Solid State Drive (Black) + Neverwinter + Star Trek from Newegg.com. Super Hot! Lowest Ever! 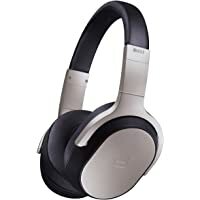 Get KEF Porsche Design SPACE ONE Over-Ear Noise Cancelling Headphones from Newegg.com. Super Hot! Lowest Ever! 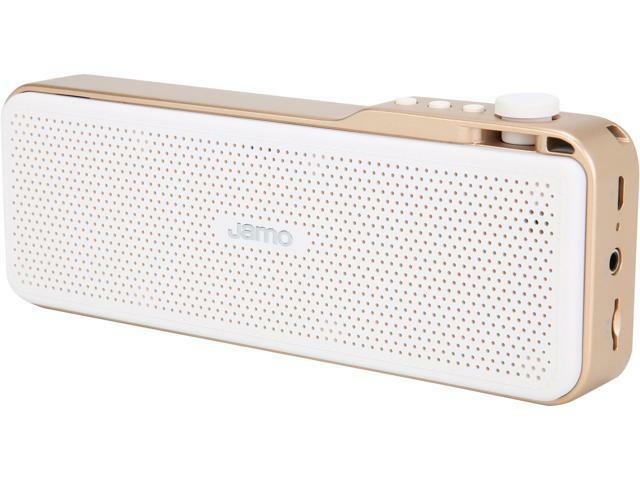 Get Jamo DS3 Wireless Portable Speaker (Champagne) from Newegg.com. Super Hot! Lowest Ever! 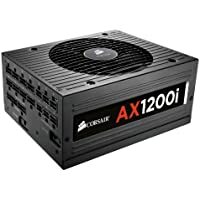 Get Corsair AX1200i 80 PLUS 1200W Platinum Certified Digital Power Supply from Newegg.com. 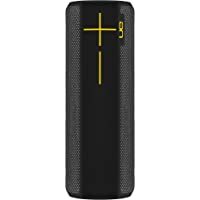 Today only, get Factory Reconditioned Ultimate Ears BOOM 2 Limited Edition Waterproof & Shockproof Wireless Mobile Bluetooth Speaker (Multi Colors) from Woot.com. 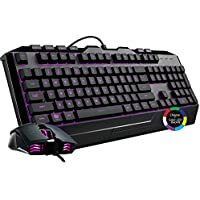 Today only, get Cooler Master Devastator 3 Mechanical Optical Gaming Mouse & Keyboard Combo from Newegg.com. Discount : $5.00 via coupon "123VRKF8"